Winter can end up being a very expensive time of year, with cold temperatures leading to higher energy bills. Unfortunately, energy companies have been increasing charges, making it even harder to afford heating bills. 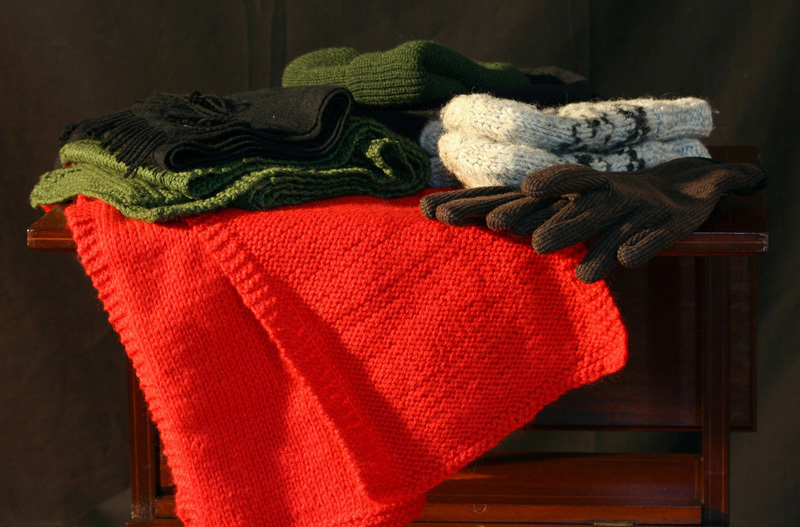 Keeping your family warm is important but it doesn’t have to be as expensive if you are well prepared for the cold weather. If you have teenagers that tend to like to put the heating on high and then leave it on throughout the day whilst the house is empty, then you have a real fight on your hands. Having the heating on high when there is nobody in the house is a huge waste of money, so you need to crack down on that. Maybe threaten to take the cost out of their pocket money, to help them to understand how costly it is. Even if you don’t have teenagers turning up your heating without a care in the world, you are probably still noticing a large increase in your heating bills over the winter. There are a few things that you should think about that will help you to keep your house warmer so you don’t need to turn the heat up as high. Check your radiators – As well as making sure they are working okay, make sure that your radiators aren’t being blocked out by bulky furniture. Even if you have a settee that is a foot away, it will be preventing the heat from reaching areas of the room. If your radiators aren’t working well, they may need bleeding or replacing. Sometimes it actually works out cheaper to replace radiators with efficient ones, as they will use less energy to heat the room. Take a look at the types of radiators that are available at warm rooms. Check your windows and doors – A large percentage of heat escapes through windows and doors. You can usually work out specific areas where there is a problem by holding your hand around the gaps to feel for cold air. You can use thick curtains or even old blankets or sheets to provide a layer of insulation to keep your heat in. Makeshift draft excluders are also easy to put together with unused items like old pillows or towels etc. This can seriously save a lot of heat form escaping and is well worth doing. Double glazing – If you haven’t got double glazing already then it might be worthwhile investing in it. Whilst it is expensive to have installed, the long term costs in terms of savings on heating bills over the years should make it worthwhile. To work out how energy efficient your house is, you can run a check through the energy saving trust. As well as calculating the energy efficiency of your home they can provide help and guidance on ways to reduce your energy bills such as using renewable energy and look at options of whether grants or loans are available to have energy improvements done to your home. It is definitely worth taking a look at if you are struggling with your bills. This entry was posted in Living.